New Disney World Guides by Katherine Jacob helps travelers navigate Orlando’s major theme parks. TORONTO – April 10, 2012 – Now readers can easily fit the new Fantasyland into a visit to the Magic Kingdom with the new Disney World Guides series. As readers walk through the park, each turn is like stepping straight into the movie, from the peaceful meadow and gloomy forest straight from the animated movie, “Beauty and the Beast”, to the tropical setting for “The Little Mermaid” to the inspired fairground scene from “Dumbo” for Storybook Circus. Whether you step into Belle’s Village, cross the stone bridge into the Beast’s castle or walk through the grotto to the Journey of the Little Mermaid, this book lists each experience along with photos and some video links. Get a photo with Daisy Duck at Storybook Circus, dine on French cuisine at Be Our Guest restaurant, or step into the grotto to meet Ariel. When you read about the details and background stories for each of the attractions, it will help you fully experience Disney’s new gem – Fantasyland. 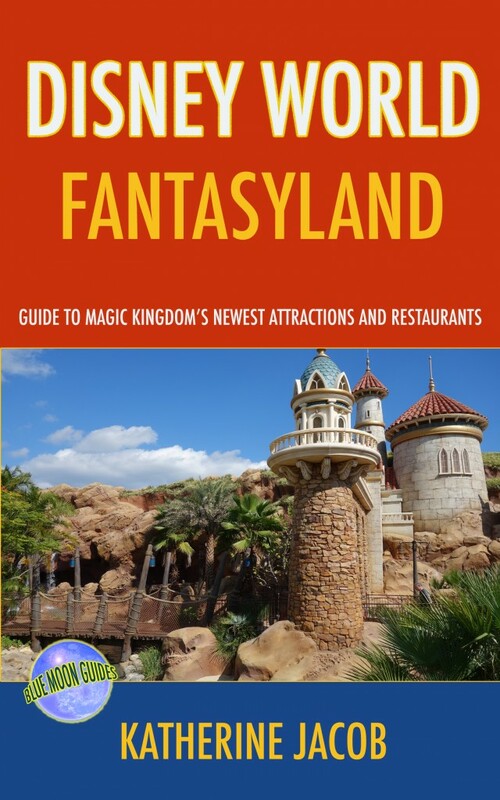 Readers can download Disney World Fantasyland from Amazon’s Kindle store for $2.99.